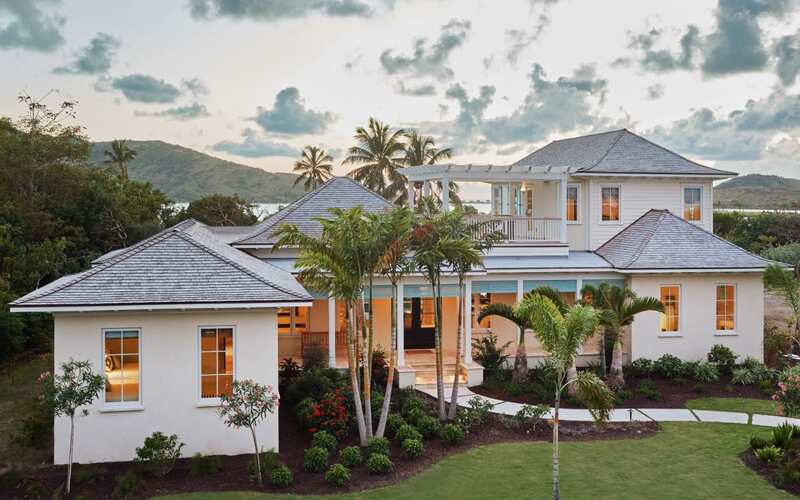 CHRISTOPHE HARBOUR SETS THE STANDARD FOR CARIBBEAN LUXURY LIVING. 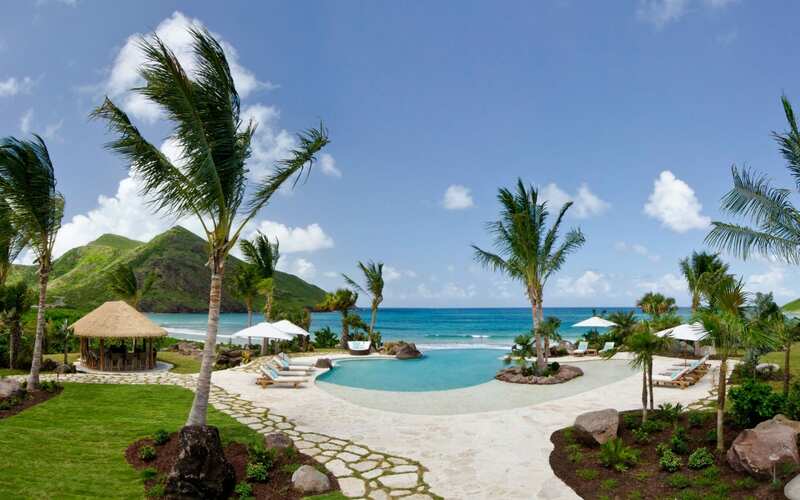 Set among the jewel-like cluster of islands in the West Indies on 2,500 acres of unspoilt St. Kitts landscape, Christophe Harbour sets the standard for Caribbean luxury living. 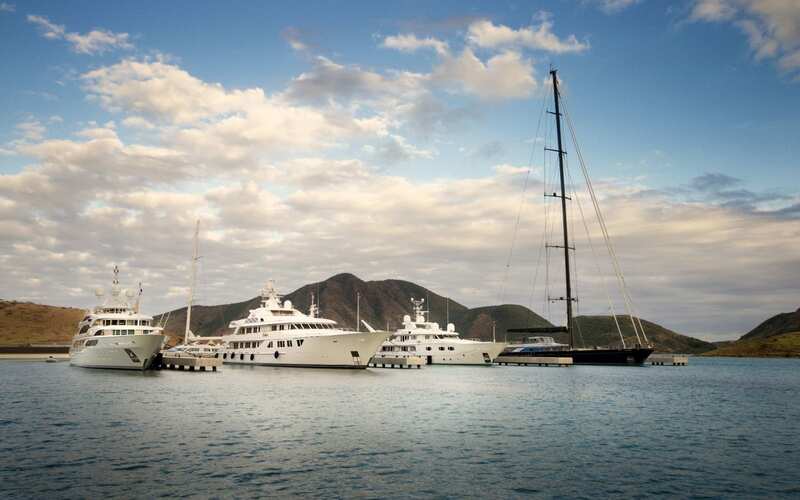 Only 55 miles from St. Barths and Antigua, this sophisticated private residential community and superyacht haven is an emerging, vibrant destination, without unwanted hustle and bustle. 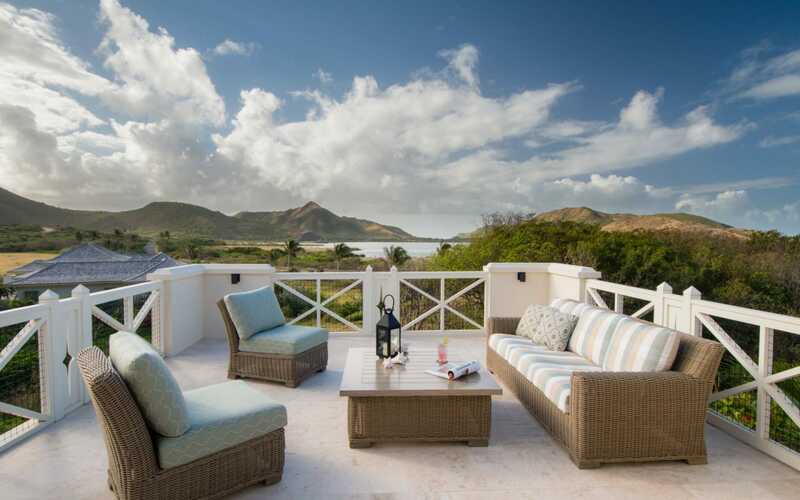 Premier amenities include an unparalleled superyacht marina, The Pavilion private beach club, award-winning SALT Plage beach bar, and the upcoming 5-star Park Hyatt St. Kitts, luxury marina village and Tom Fazio championship golf course. Whether you prefer the dramatic panoramas of hillside living, the privacy of an intimate bluff, or the peaceful tranquility of harbourfront or beachfront living, Christophe Harbour has the ideal site for designing and building your luxury Caribbean hideout. 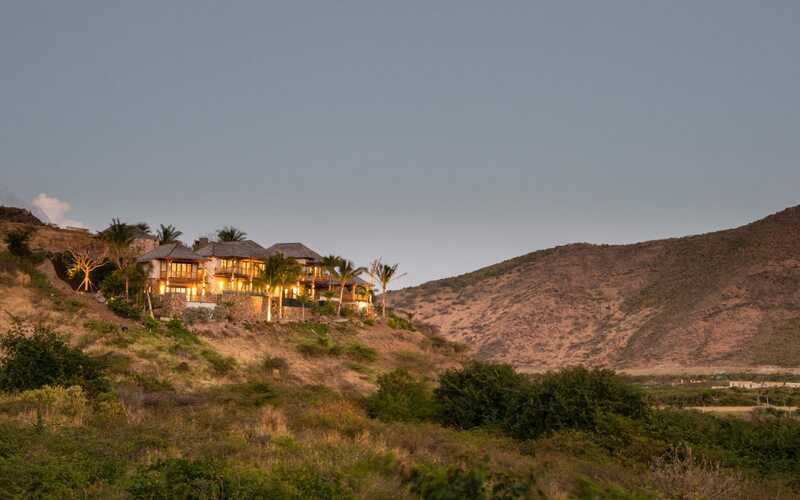 Choose from a handful of exclusive, private villas thoughtfully nestled along the beaches and hillsides of Christophe Harbour. 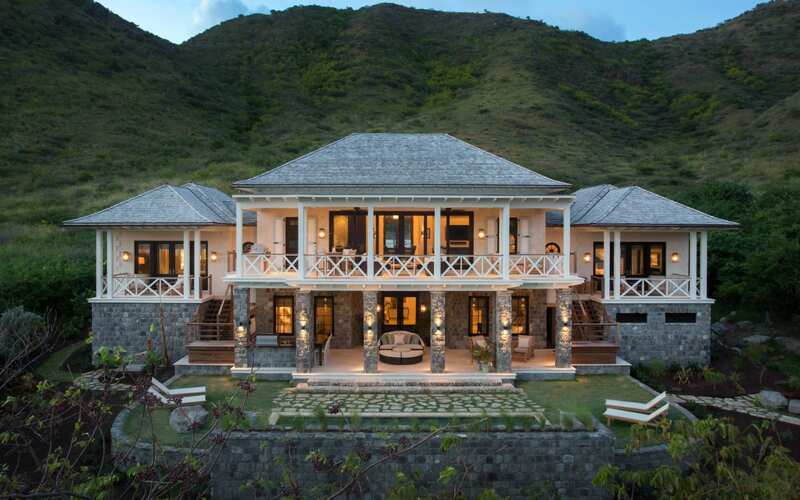 Each custom-designed villa is bespoke living at its very finest. These brilliant homes depict superior craftsmanship and exceptional design. 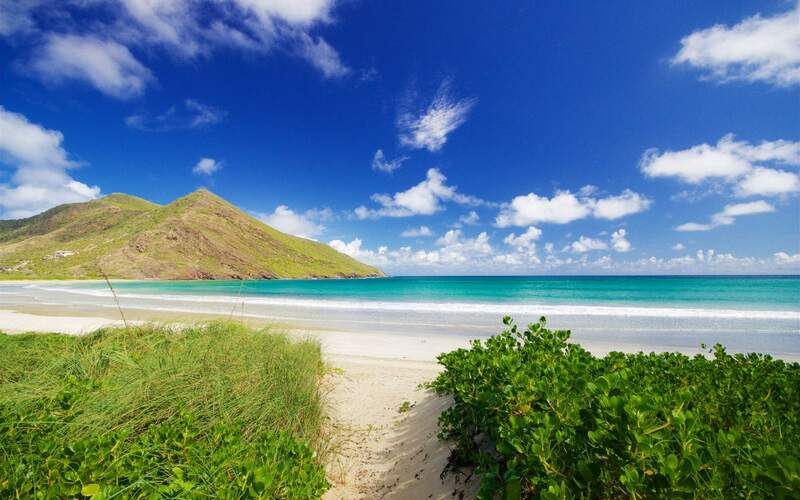 Choose from whole ownership, move-in ready Caribbean villas at Sanctuary Lane or Ocean Grove. Sanctuary Lane’s unique floor plans combine exotic outdoor living spaces with contemporary design. Ocean Grove’s quintessential Caribbean bungalow design is the perfect entry point to Christophe Harbour living for small families. Nine turnkey fractionally owned villas make up Windswept Residence Club. 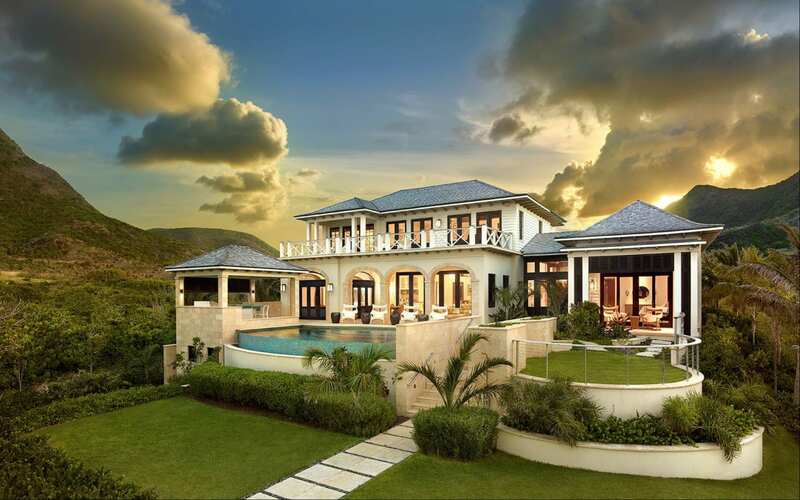 Each share awards a deeded, undivided 1/10th interest of a shared 4-bedroom, class Caribbean villa. 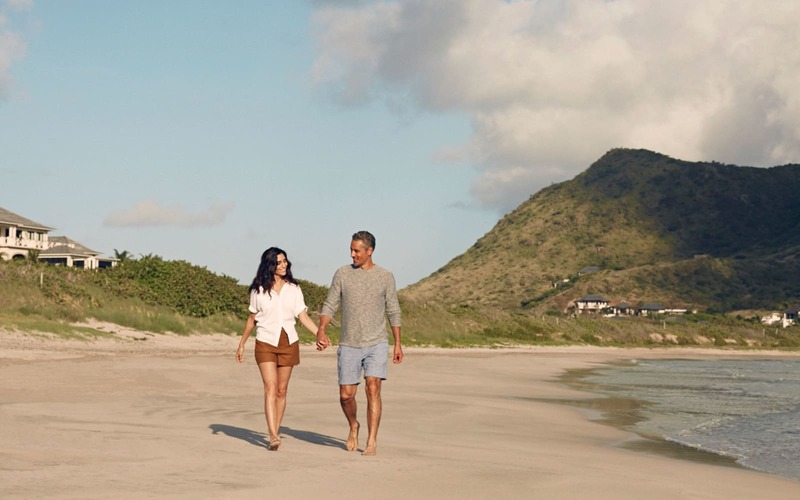 Owners benefit from a rental and property management program, a full Christophe Harbour Club membership, and eligibility in the St. Kitts and Nevis Citizenship-by-Investment programme. 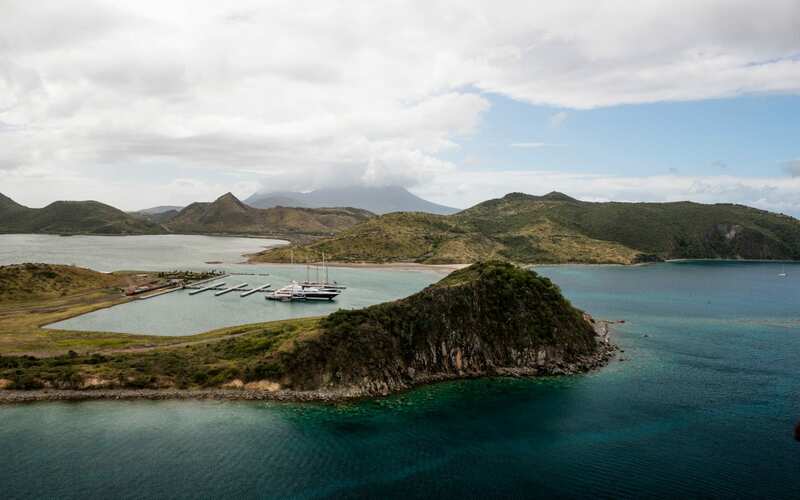 The newest Caribbean superyacht safe haven has arrived. 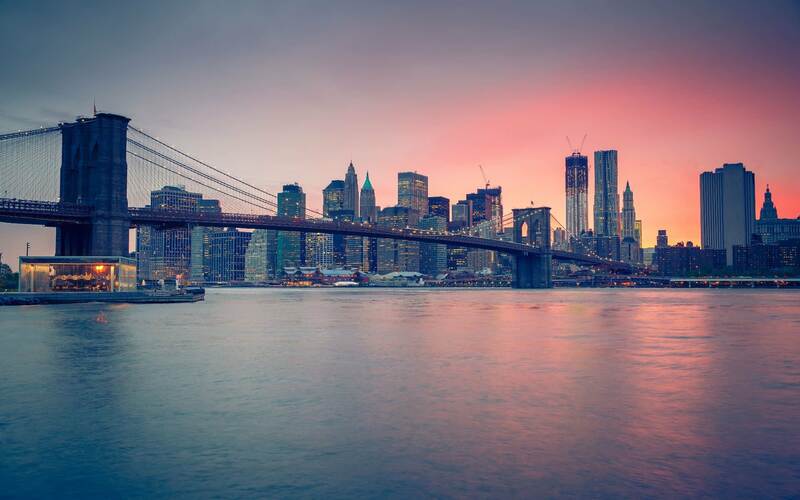 Built by a superyacht owner, specifically for superyacht owners, this emerging homeport features the world-class services and exclusive amenities sought after by the most discerning buyers. 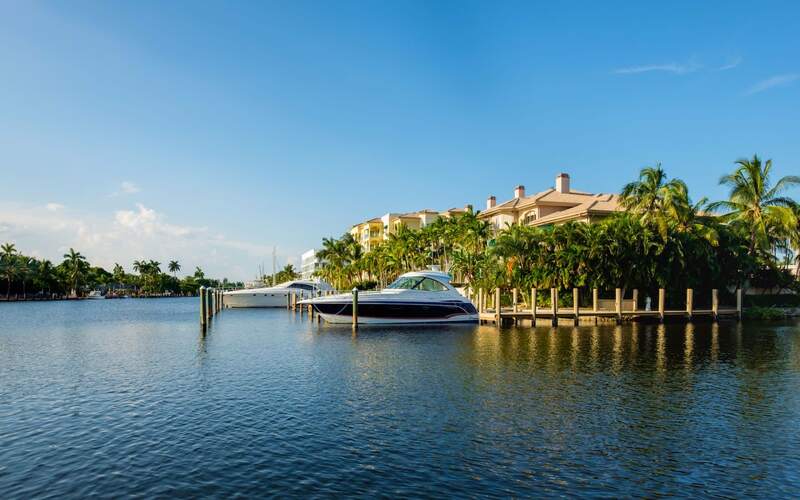 Unlike any other homeport, Christophe Harbour offers freehold marina berths to own in perpetuity—an ownership opportunity available nowhere else in the world.